Try our amazing collection of American muffins. 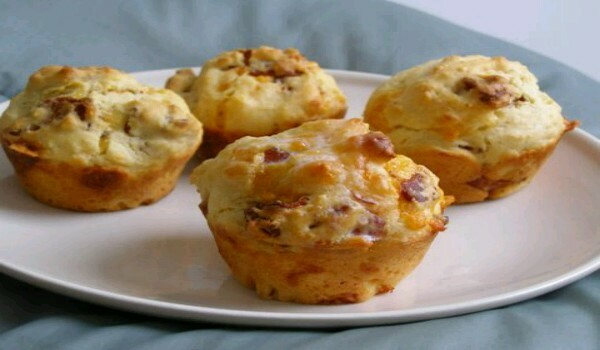 Discover different ways to experiment with American muffins recipe and learn how to make American muffins. 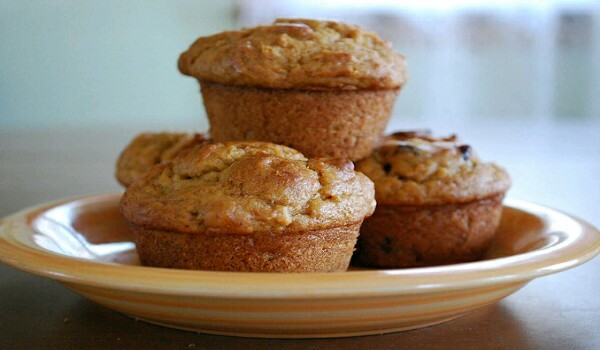 Banana Bread Muffins is a very delectable recipe. Learn how to make/prepare Banana Bread Muffins by following this easy recipe. Mocha Chocolate Chip Banana Muffins is a delightful crispy muffin recipe. Learn how to make/prepare Mocha Chocolate Chip Banana Muffins by following this easy recipe. Blueberry Muffins are delicious American snacks. 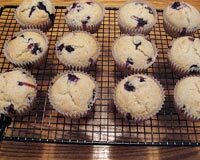 Learn how to make/prepare Blueberry Mufins by following this easy recipe. 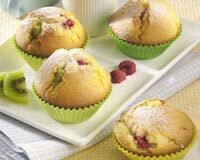 Kiwi Fruit Muffins is a very popular recipe. Learn how to make/prepare Kiwifruit Muffins by following this easy recipe. Banana Oat Muffins is a very easy recipe. 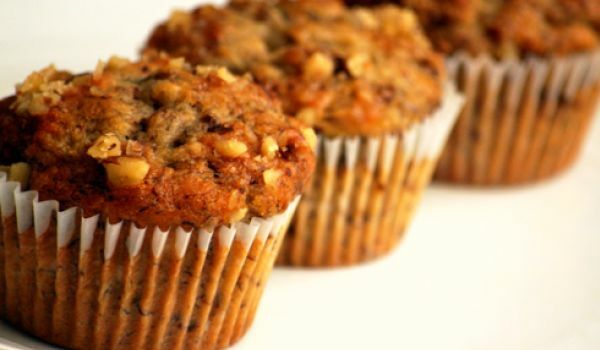 Learn how to make/prepare Banana Oat Muffins by following this easy recipe. 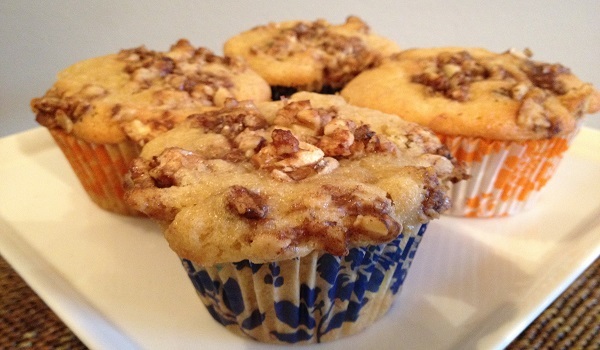 Apple Oat Muffins is a healthy must-have for a child's birthday. 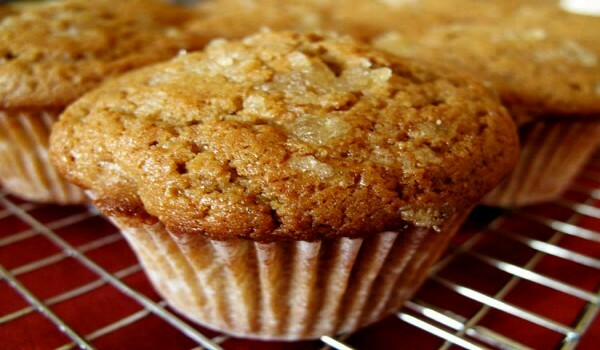 Learn how to make/prepare Apple Oat Muffins by following this easy recipe. 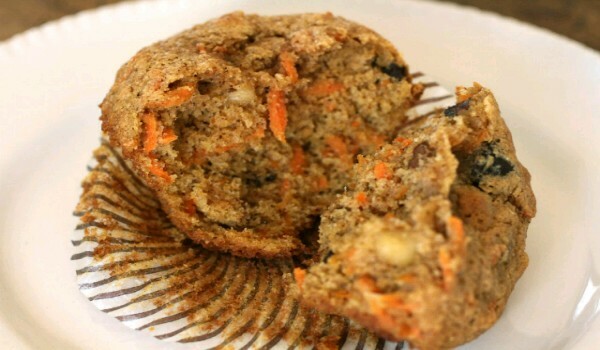 Apple Carrot Muffins is a very popular recipe. 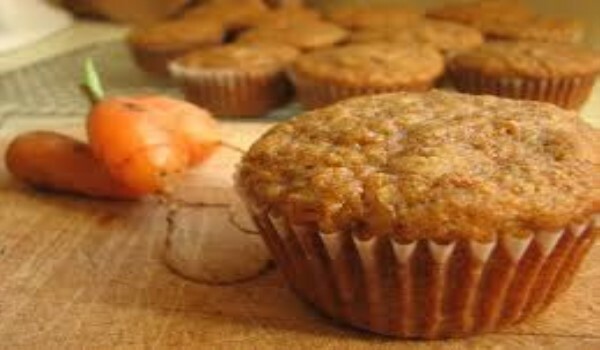 Learn how to make/prepare Apple Carrot Muffins by following this easy recipe. 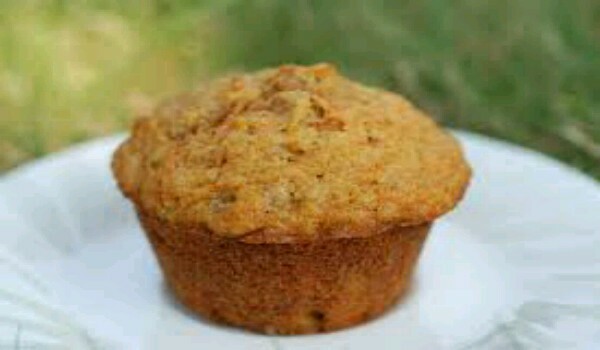 Here is a golden-brown muffin that warmly melts with the flavor of banana and butter. Learn how to make/prepare Banana Crumb Muffins by following this easy recipe. Blueberry Pumpkin Muffins is a very popular recipe. Learn how to make/prepare Blueberry Pumpkin Muffins by following this easy recipe. These delicious Sweet Potato Muffins are different from those expected muffins. Learn how to make/prepare Sweet Potato Muffins by following this easy recipe. These delicious Pumpkin Apple Streusel Muffins are made from the unusual combination of apples and pumpkin. 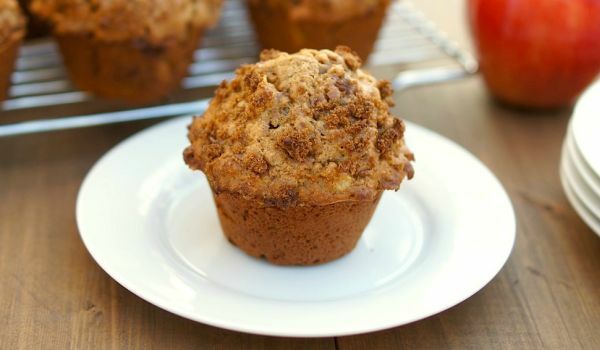 Learn how to make/prepare Pumpkin Apple Streusel Muffins by following this easy recipe. Ultimate Banana Muffins is a delicious and easy to make recipe. Learn how to make/prepare Ultimate Banana Muffins by following this easy recipe. Ginger Muffins is a very popular recipe. Learn how to make/prepare Ginger Muffins by following this easy recipe. Raspberry Muffins is a very popular recipe. Learn how to make Raspberry Muffins by following this simple & easy recipe. Rice Muffins is a very popular recipe. Learn how to make/prepare Rice Muffins by following this easy recipe.